I have a special limited time offer for you today. 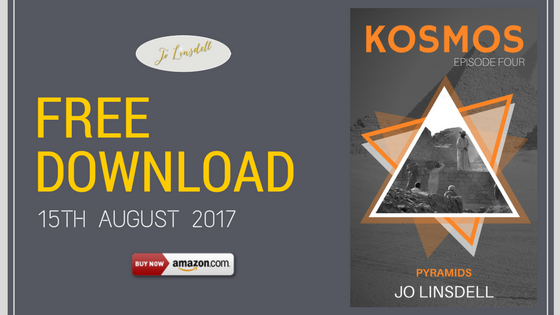 Pyramids (KOSMOS Episode 4) is available for free download today from all Amazon sites. Make sure you grab your copy, and please post a quick review once you're done reading it. Reviews really do make a huge difference, and I will love you forever. 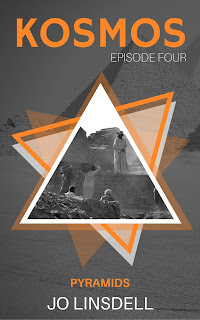 Don't forget to add it to your Goodreads lists too at https://www.goodreads.com/book/show/35755657-pyramids and leave a review/rating. KOSMOS is a serial fiction of 12 episodes. A new episode of this time travel adventure will be published on the 1st of each month. 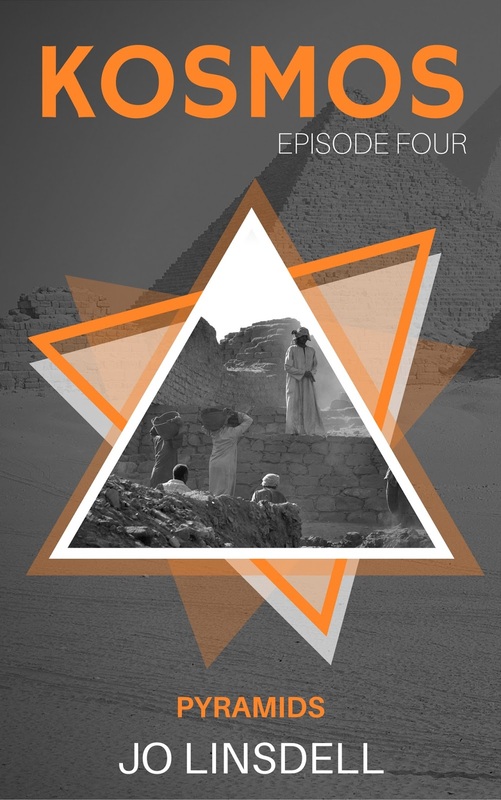 Pyramids is the 4th book in the series.